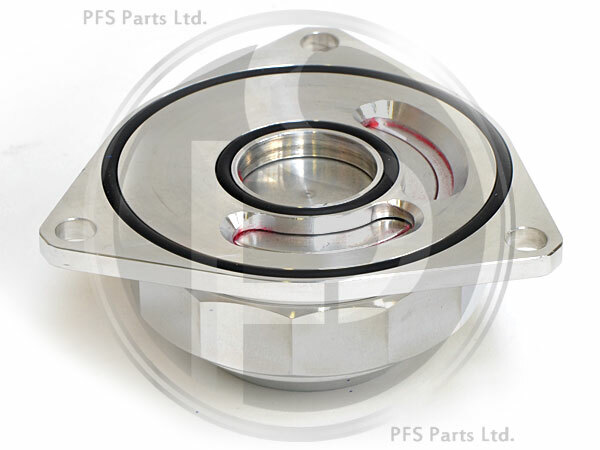 NB: Not suitable for early 9-3SS 2003 to 2005 B207E, B207L models which have a Garrett GT20 turbo fitted. Please contact us prior to ordering if you are at all unsure if this is suitable for your model. 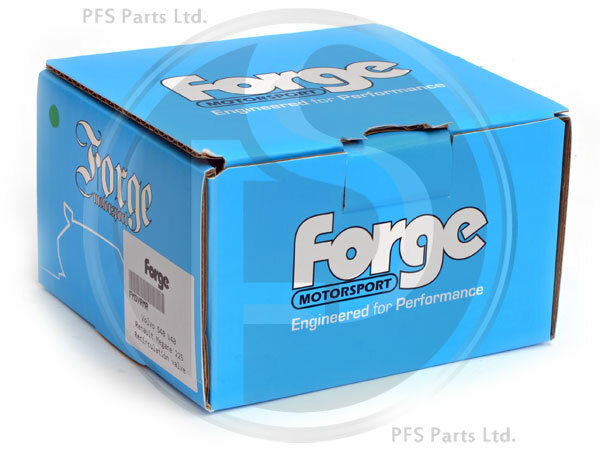 This has been designed by Forge Motorsport as a direct replacement for the compressor bypass valve (CBV) that bolts directly to the turbo . 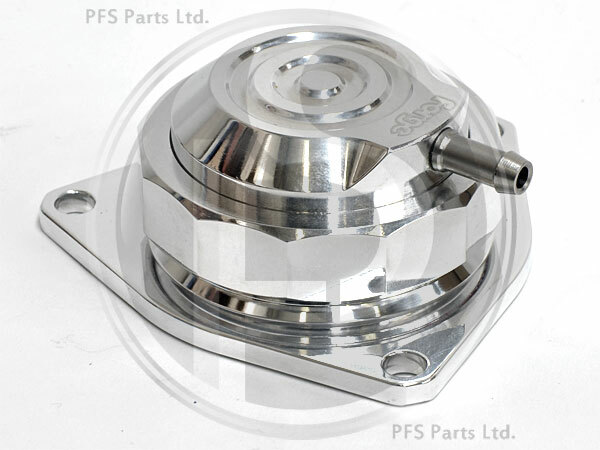 It replaces the OEM diaphragm type valve with a piston design that allows for tuning with interchangable springs. For those running higher boost pressures after software tuning this really is a must to ensure that you do not lose boost through the valve. 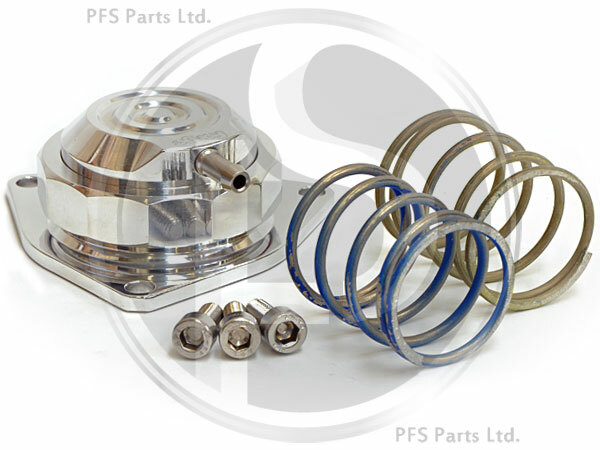 This product comes assembled with a green spring (0 - 13 psi) but is supplied with an additional uprated yellow spring.